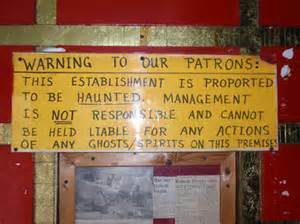 Cornerstone Paranormal: Bobby Mackeys on all Hallows Eve! Bobby Mackeys on all Hallows Eve! Join Cornerstone Paranormal as we support Gatekeeper Paranormal at the World Famous Haunted Nightclub Bobby Mackeys in Wilder, Ky. This sold out event starts at 9pm EST tonight and will be live streamed on Facebook. Find us on Facebook and see live as use Thermal cameras and other gear to investigate Mackeys on our own, then with a public group.